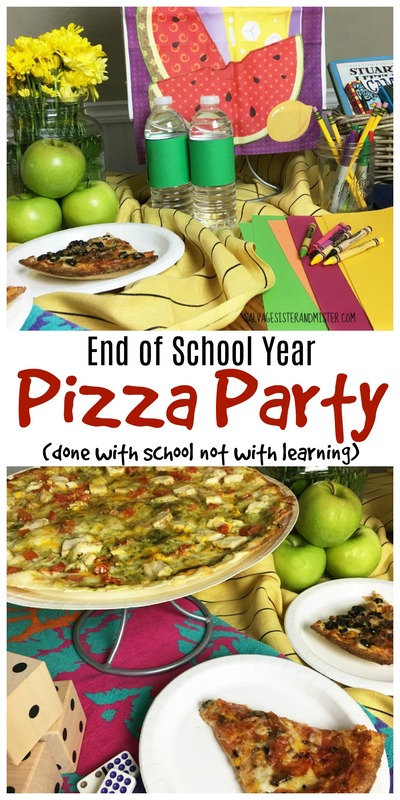 Why better way to celebrate the end of the school year than with a pizza party right? …..Who are we kidding? We love a good pizza anytime! 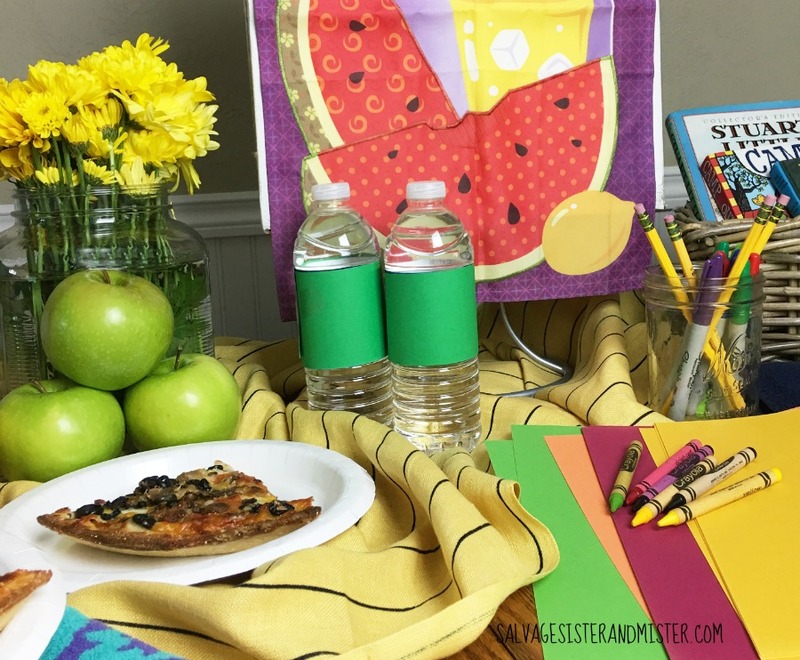 Plus, this is a fun way to encourage learning throughout the summer. 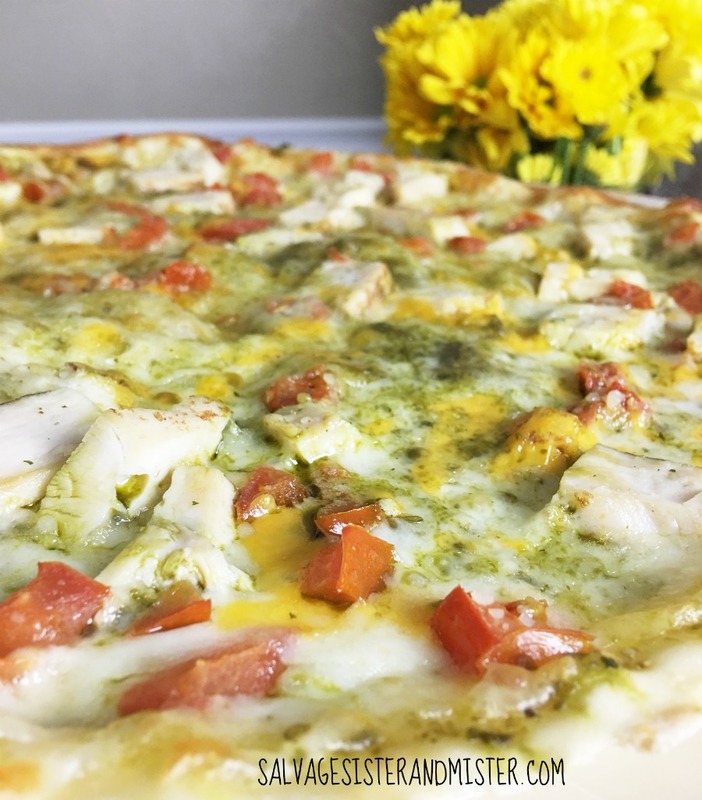 There are times we make our own homemade pizza, you can see two ways here, HOWEVER, we are NOT gonna lie………having pizza ready made is pretty darn nice!!! Anyone who shops, preps, and does the general cooking can tell you just how wonderful a break it is. 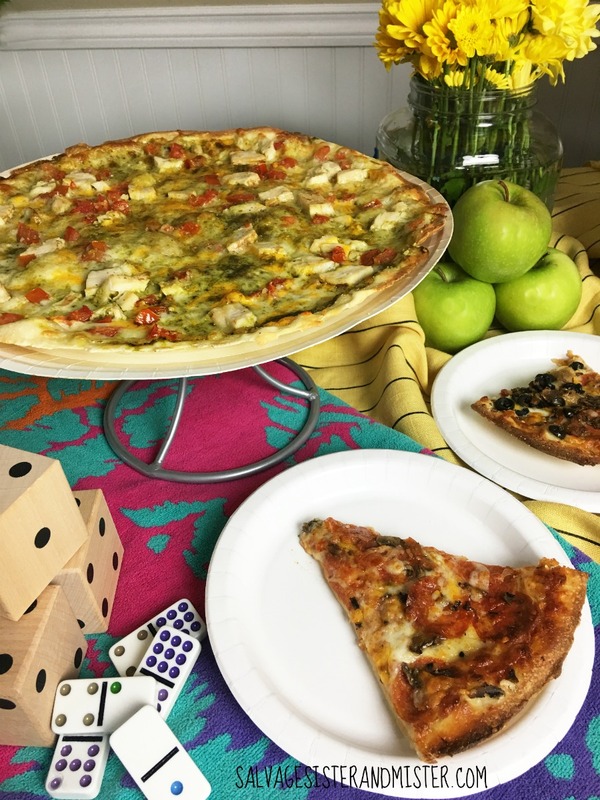 With a take and bake someone else does the work and no leftovers go to waste, PLUS everyone gets what they want for toppings. And with all that extra time we salvaged = having fun with the fam! 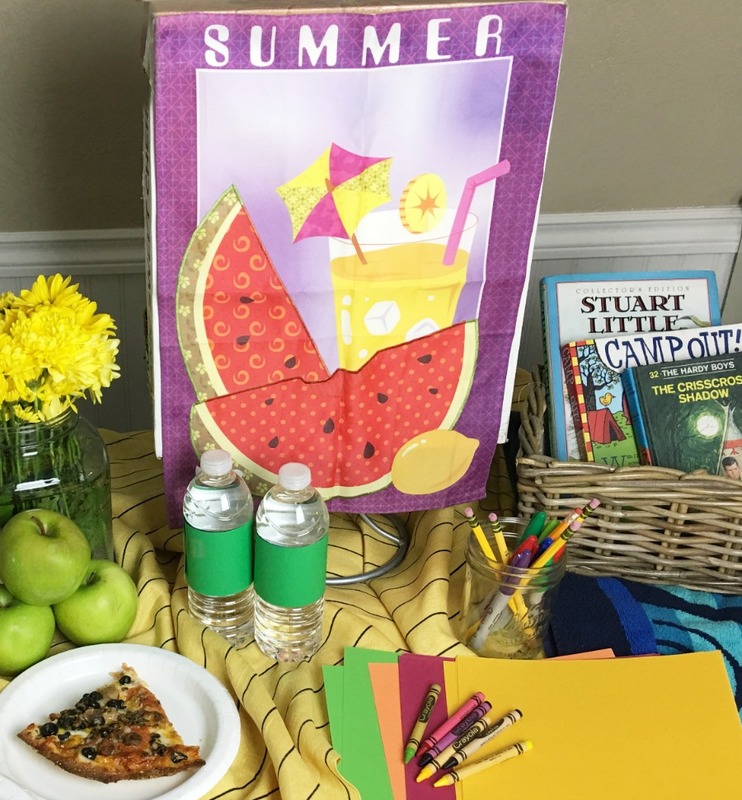 DONE WITH SCHOOL, NOT WITH LEARNING TIP – Set up a game station for the party AND all summer long. So many skills are learned while playing games. It also fosters getting along and interacting with others. That’s one of the things we love about Papa Murphy’s. We can get everything exactly the way we need it and bake it around our schedule not the other way around. No one is starving while waiting for the food to arrive (and not sure when it will come) or the food being there and the guests haven’t arrived. That’s no Bueno! DONE WITH SCHOOL, NOT WITH LEARNING TIP – Gather up a basket of age appropriate books for kids to read. You may want to check out your local library for their summer reading program for your child. only $10. REALLY, where else can you have everyone get what they want and feed the family for $10? It’s ready for you to throw in the oven, so you can spend time at the party with your friends/family, when you are. We say, winner, winner, pizza dinner! Everyone gets what they need/want! Fresh ingredients chopped up daily in store unlike what is currently in my produce drawer. DONE WITH SCHOOL, NOT WITH LEARNING TIP – Keep an art supply station on hand so kids can grab at anytime. Label items with stickers that they know should be used inside or outside. i.e. glitter -outside, coloring books – inside. 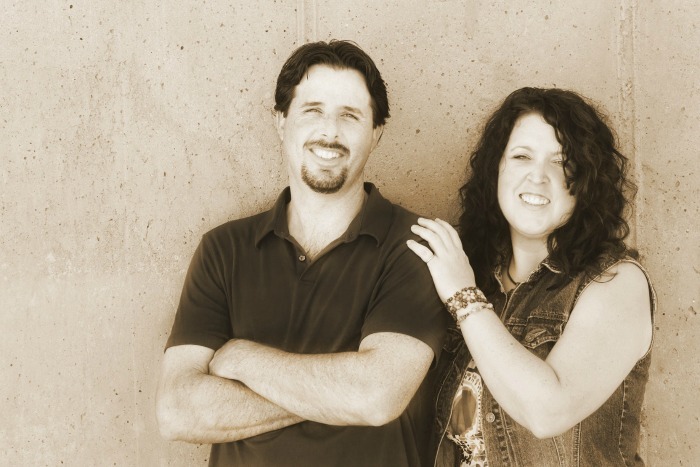 We love that Papa Murphy’s is dedicated to bringing families together through food people love. Just the kind of mission we can get behind. So salvage yourself some time and go on over and grab yourself a PIZZZZZA, or two, and visit with the people you love. You can sign up for more promotion via email/texts through their Dinner Club, HERE. 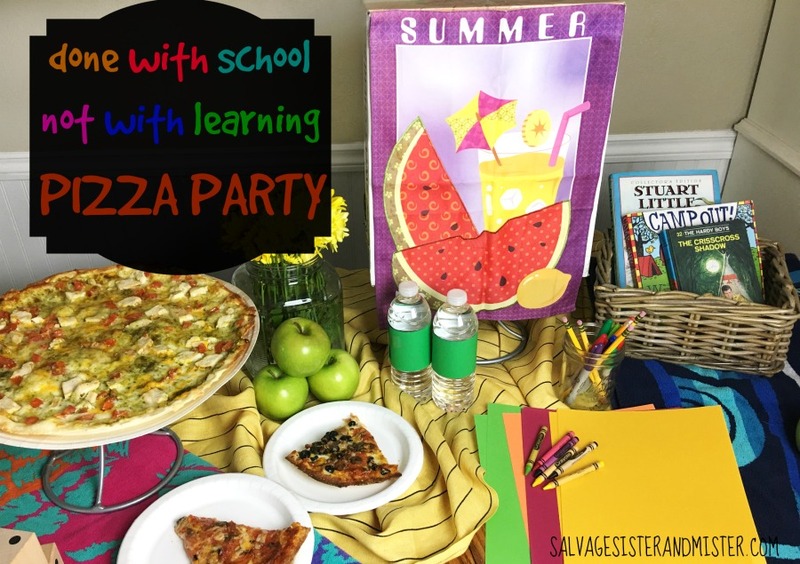 Whether it’s from an end of the school celebration or just a mid summer gathering with friends, gather up some fun learning items for the kids and some pizzas for an enjoyable evening!